Marketing is an essential element to small business success. There are plenty of creative marketing ideas for small businesses. However, finding the ones that speak to your goals and budget can be challenging. According to the Bureau of Labor Statistics, 50 percent of small businesses will fail within five years of opening their doors for the first time. This is a pretty frightening statistic for any small business owner. The good news is that with smart and creative marketing, you can avoid becoming a statistic. There is no secret formula to what marketing ideas will work best, but if you tailor each of the following marketing assets, your small business will grow. Social media is a powerful small business marketing asset you can’t afford to ignore. Did you know that 96 percent of small businesses do social media marketing? In fact, 92 percent of small business owners believe social media is important to their business. By making your business social, you are increasing your online visibility and raising more awareness for your products and services. Facebook and Twitter are the obvious choices. But don’t forget to think about your audience. If your demographic is mainly women, Pinterest may be more valuable than Facebook or Twitter. You can also leverage Facebook ads to segment your marketing efforts by location, age, gender, and interests. Online consumers are more visual than ever, and they want to businesses to engage with them. This makes videos a very powerful and creative marketing idea for small businesses. Recent HubSpot research found that 43 percent of people want more video content from marketers. 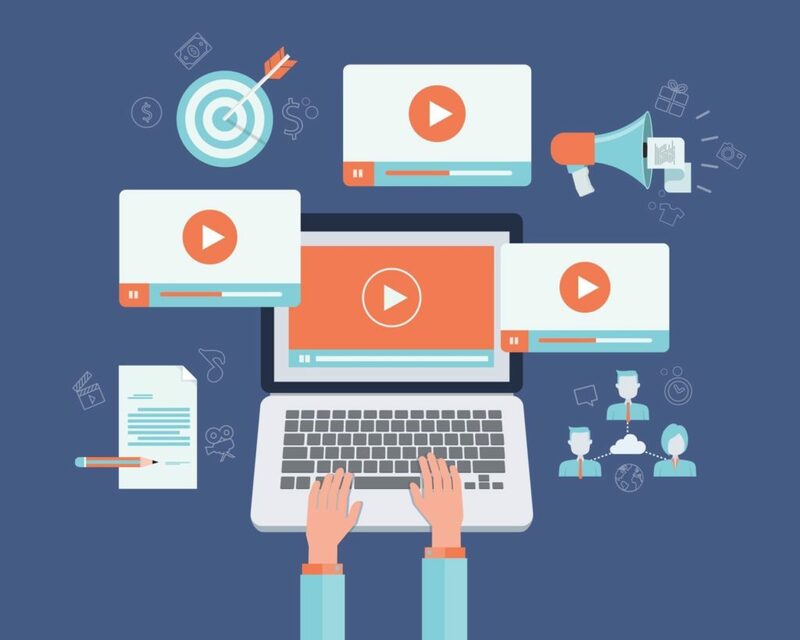 Videos can also be used across a variety of marketing channels, such as social media, blogs, web pages, Google video search, and of course YouTube. YouTube is the second largest search engine in the world, and your small business needs to have a YouTube channel. Creating videos is easy, and you can answer all your customers’ questions using videos. You can also use these videos to answer people’s questions on Quora to increase your marketing reach and increase awareness for your business. Are you making full use of your subscriber and customer email list? Most small businesses aren’t, simply because it can be time consuming to fire out newsletters and email marketing assets consistently. However, this creative marketing idea for small businesses is free, and can net some very valuable returns. According to Econsultancy, 66 percent of marketers found that emails deliver good ROI. For newsletters and email marketing campaigns, you can use platforms like MailChimp to make your emails look like you have a top-notch designer working in-house. Marketing is visual, and infographics makes it easy for your target audience to quickly scan and digest your content. Infographics are highly shareable too, which will increase your online reach. In fact, infographics are shared three times more on social media than any other piece of content. Infographics are also easy to develop. You can use free online platforms like Canva to create one. Infographics also serve optimization purposes as well. Obtaining links for your website is an important SEO tactic for higher rankings on search engines like Google. By developing a highly shareable infographic, people will repost it in their blogs with your sites URL for an earned backlink. This tells Google your site is worthy of higher rankings, and it is no secret that higher rankings equal more traffic and more sales. Developing a creative marketing strategy for your small business doesn’t need to be difficult. With the above ideas, you can get a jump start on your campaigns today in a very cost effective and effective way. What small business marketing ideas work best for you?